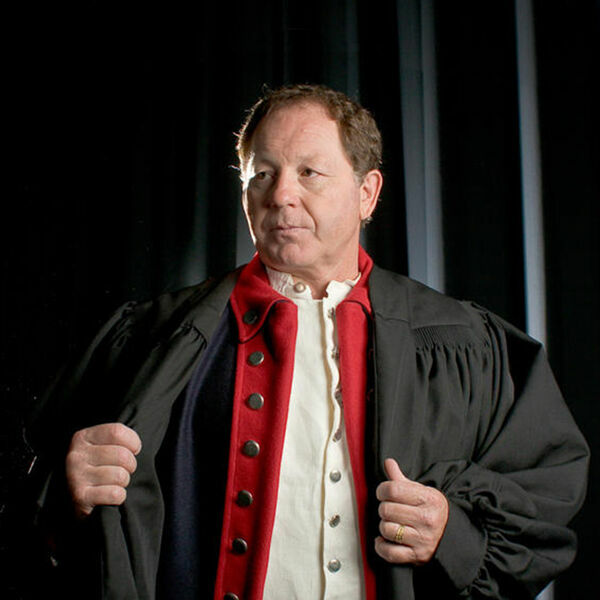 Dr. Dan’s guest on Freedom Forum Radio this weekend is Dan Fisher, Pastor of Liberty Church, two-term Oklahoma State Congressman, and creator of the acclaimed presentation “Bringing Back the Black Robed Regiment.” Over the years, the presentation has developed into a masterful stage production, complete with full period costume and actual relics from the War of Independence. Discussions will include the biblical principles of liberty, truth, government, and the church. For more information, see post.